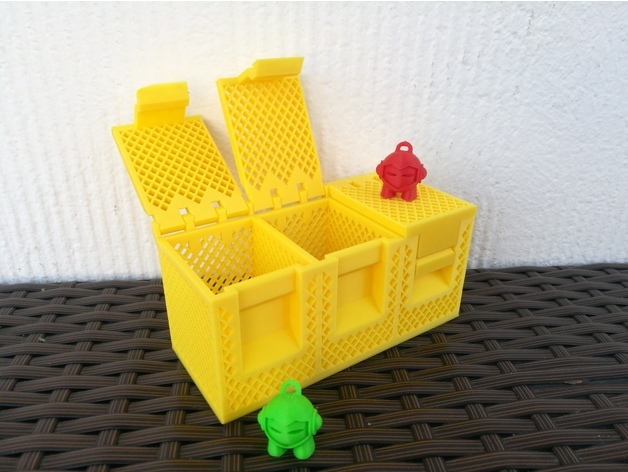 Triple Box #3DThursday #3DPrinting « Adafruit Industries – Makers, hackers, artists, designers and engineers! Thanks Pascal Merkli for sharing! It´s just three of the Blue Box combined with independent lid and a solid floor to optimize print time.